How do you tell a gold medal winning cyclist she needs to stop getting bikini waxes? “It was a tricky one to broach,” admits Phil Burt, British Cycling’s long-time physiotherapist. 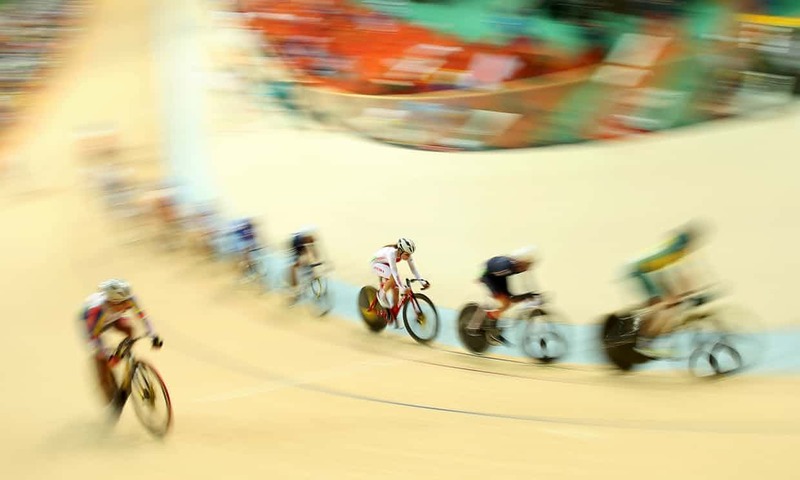 After London 2012, when Team GB won seven of the nine gold medals available in the velodrome, some wondered how the squad could improve further. A 10-year obsession with marginal gains – incremental improvements brought about by tiny tweaks that added up to serious competitive gains – appeared to have left few stones unturned. The squad already had the best bikes, the best kit, the most aerodynamic helmets. So what next?